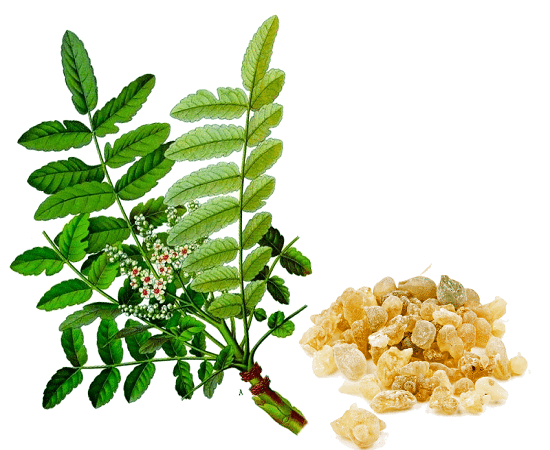 Better known by its scientific name Boswellia serrata, shallaki is an herb used in ayurvedic medicine. Ayurveda is one of the oldest medical systems in the world. Shallaki is a natural anti-inflammatory agent. Shallaki as an ointment acts as both a sedative and an analgesic. The herb blocks the synthesis of leukotriene enzymes, which inflame tissue and cause pain. 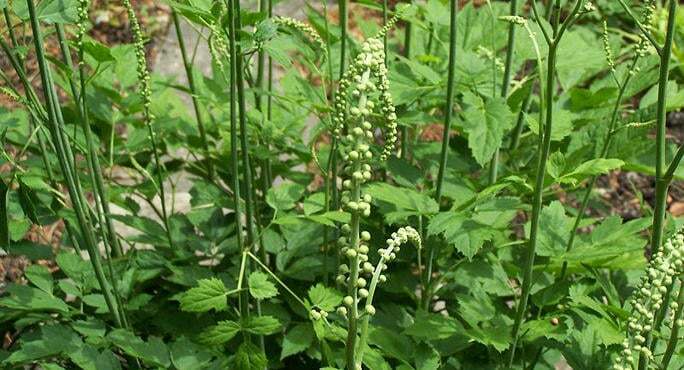 Black cohosh is a flowering plant of the buttercup family native to North American countries. It has long been used for the treatment of rheumatism and joint pain. Black cohosh and other tree-based resins may relieve symptoms of osteoarthritis. An organic chemical found in healthy cartilage, glucosamine is a proven treatment for osteoarthritis, especially in the knee. The Natural Standard Research Collaboration gives glucosamine its highest rating for the treatment of joint pain in the knee, and the second-highest possible grade for treating general osteoarthritis pain. 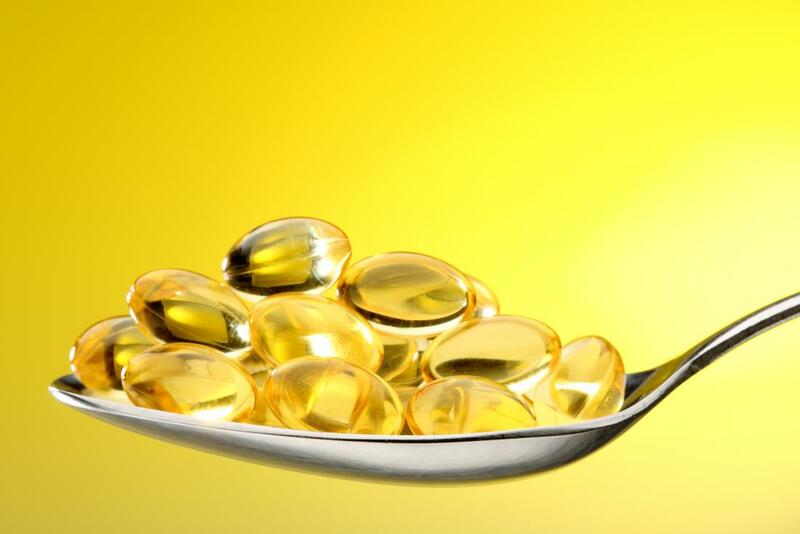 Cod liver oil improves stiffness and joint pain because it slows the deterioration of cartilage in joints. It can slow the process of cartilage loss by reducing levels of the tissue – damaging enzyme in the body. 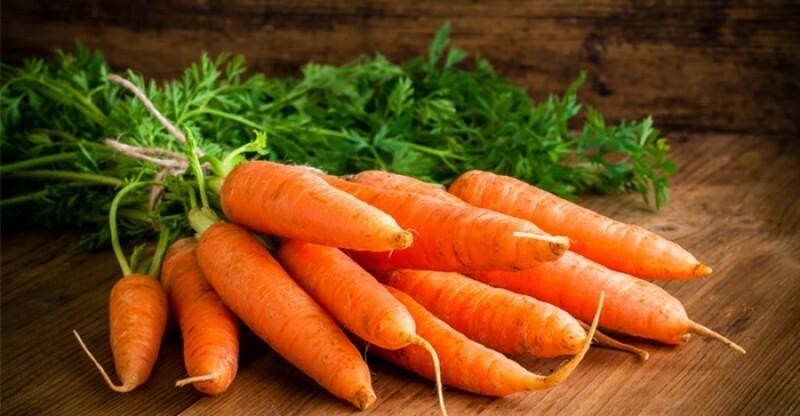 Carrots are good for many different aspects of our health, but in this case we look to carrot juice specifically as a home remedy for joint health. Drinking plenty of carrot juice on a regular basis can work towards preventing joint pain. You can also increase your quantity of carrot juice if you are suffering from an unusual or intense pain in the joints. Apple cider and vinegar work well on their own, but they work even better in combination as a home remedy for joint health. 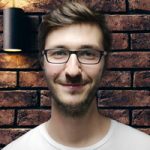 If you are suffering from any sort of joint pain, mixing these two ingredients together and then rubbing it on the site of the actual pain can work quite well. 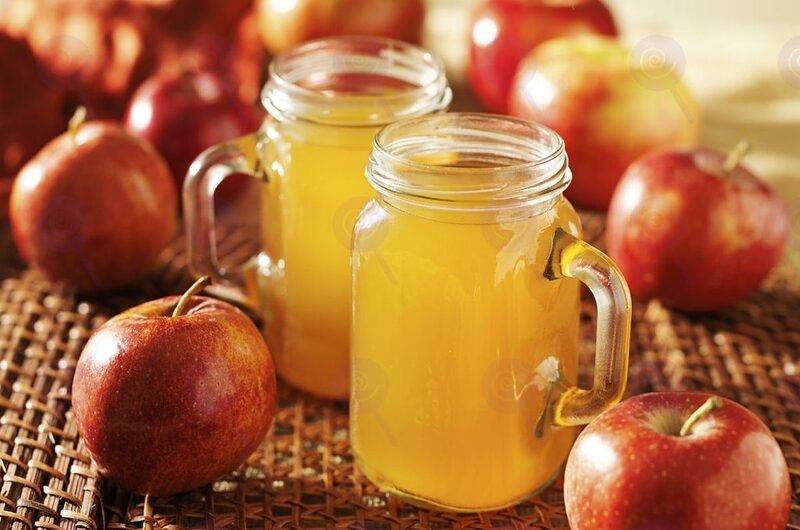 Apple cider vinegar and honey can be consumed as well, but they work best if rubbed on the site of the joint pain. We turn to garlic as an effective natural cure for so many things, and joint health is yet another. It can work either preventively as a cure to some sort of pain in this area. 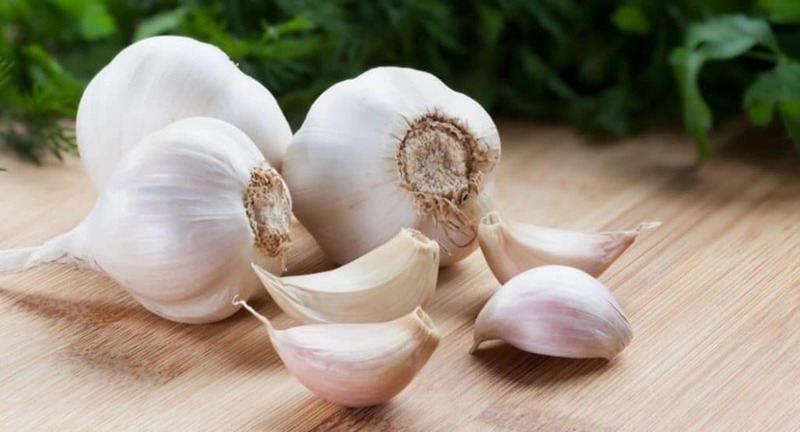 Eating garlic or better yet taking a garlic supplement each day will keep any inflammation down and keep the joints working properly. There are many odourless supplements available to keep your garlic consumption at a regular level each day.